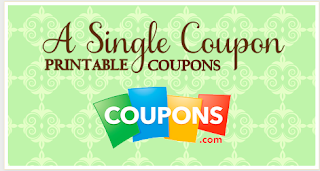 December 1st COUPONS!!! Fire up those printers and get printing! Click picture above or here and print them all!! !